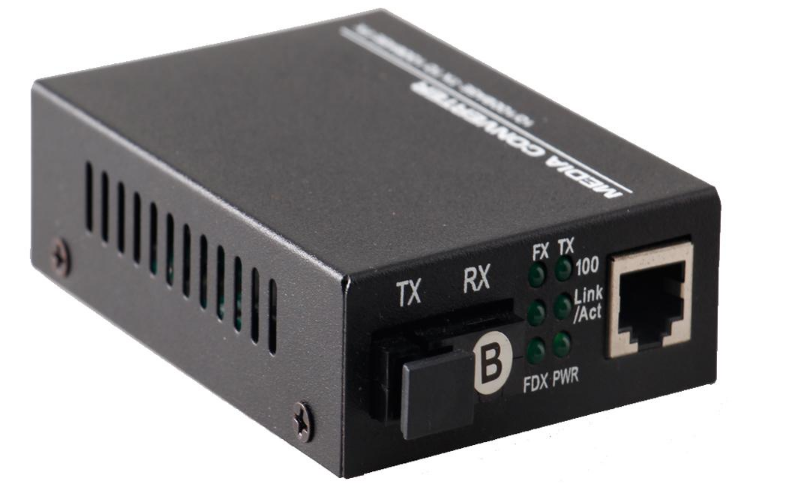 Gigabit Ethernet Media Converters are designed to meet full compliance with the environmental requirements(ambient operating temperature, mechanical shock, vibration, humidity with condensation, high-line/low-line voltage conditions and transient voltage protection).Fiber Optic Media Converter distances up to 120KM with optional SFPs .Media Converter Single Mode Fiber To Rj45 environmentally hardened to operate in extreme temperatures. LED indicators are provided for confirming equipment operating status.Foclink Supply Fiber Media Converter, PLC Splitter, SC Fast Connector, Fixed Optical Attenuator, Single Mode Fiber Patch Cord. 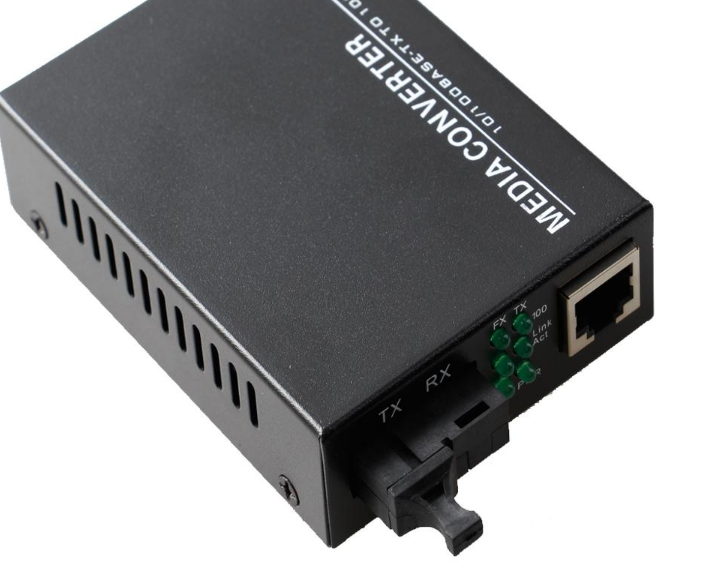 Looking for ideal Gigabit Ethernet Media Converter Manufacturer & supplier ? We have a wide selection at great prices to help you get creative. 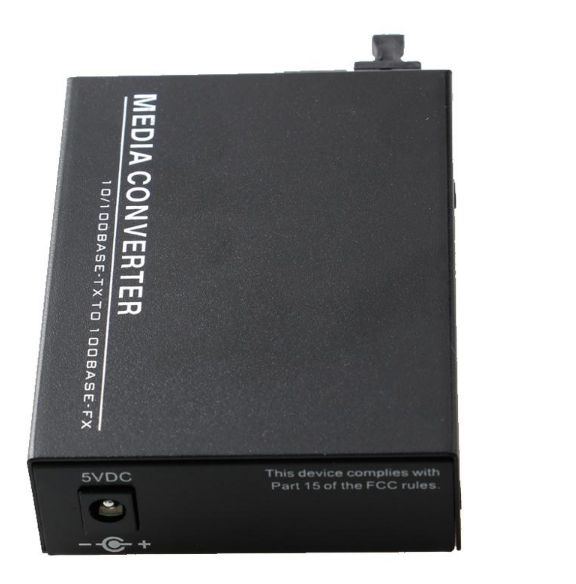 All the Fiber Optic Media Converter Price are quality guaranteed. We are China Origin Factory of Media Converter Single Mode Fiber To Rj45. If you have any question, please feel free to contact us.